Katerini is the capital of the county of Pieria , and it biggest city. 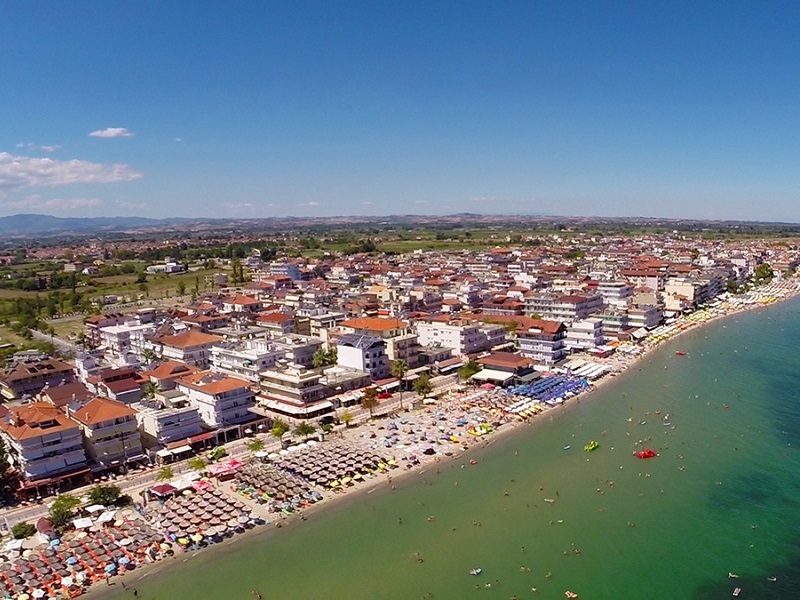 It is one of the “youngest” cities in Greece and it is situated, very near to the archeological sites like Dion or the Platamon castle, and beaches like those in Leptokaria ,Neoi Poroi and Litohoro. The path that leads straight to the Mount Olympos highest peak called Mytikas, is also near to the city.